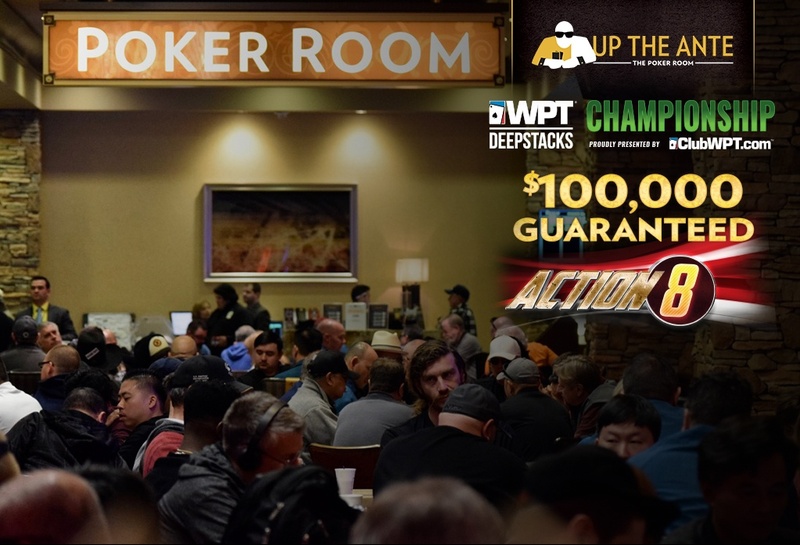 You have six more chances to win - for just $100 - a seat in the midweek $100,000 Guaranteed Action 8 and the OneDay$50k Guarantee. Not only that, but there's 36 seats guaranteed via these satellites. 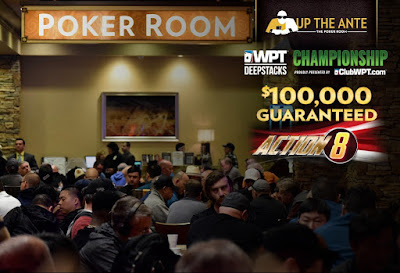 Play the $100 satellites where 1-in-7 entries earns an entry in to one of the $560 buy-in tournaments - The Wednesday/Thurday $100,000 Guaranteed Action 8 or Friday's OneDay$50,000 Guarantee. Here's what the satellite schedule looks like, and how many Action 8/OneDay$50k seats are guaranteed in each satty.